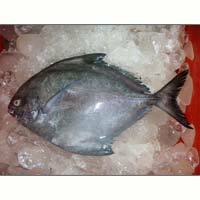 We are counted amidst the well-known Pomfret Fishes Exporters, Importers, and Suppliers in India. The Pomfret Fishes are available with us in a wide variety comprising of Black Pomfret Fish and Silver Pomfret Fish. These Pomfret Fishes are not only tasty but nutritious also. 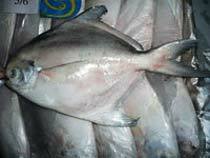 We are the well-known Silver Pomfret Fish Exporter, Importer, and Supplier in India. 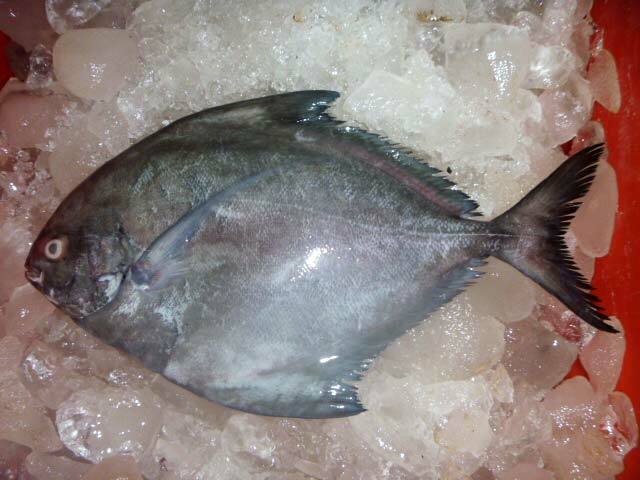 Our Silver Pomfret Fish is fresh and tested for any kind of impurities and diseases. 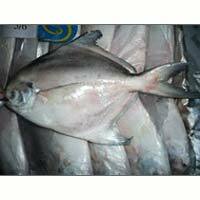 The Silver Pomfret Fish can be availed from us in bulk quantity and at affordable prices.